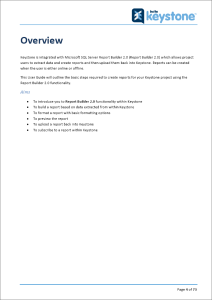 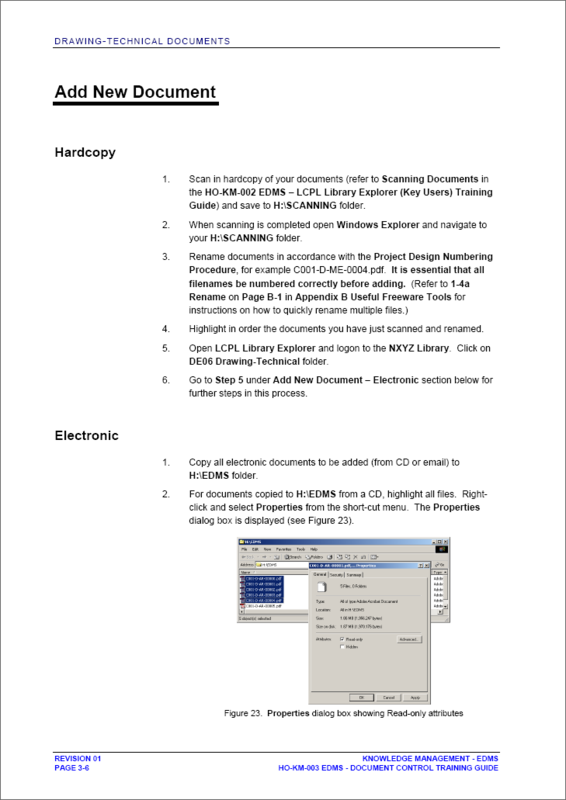 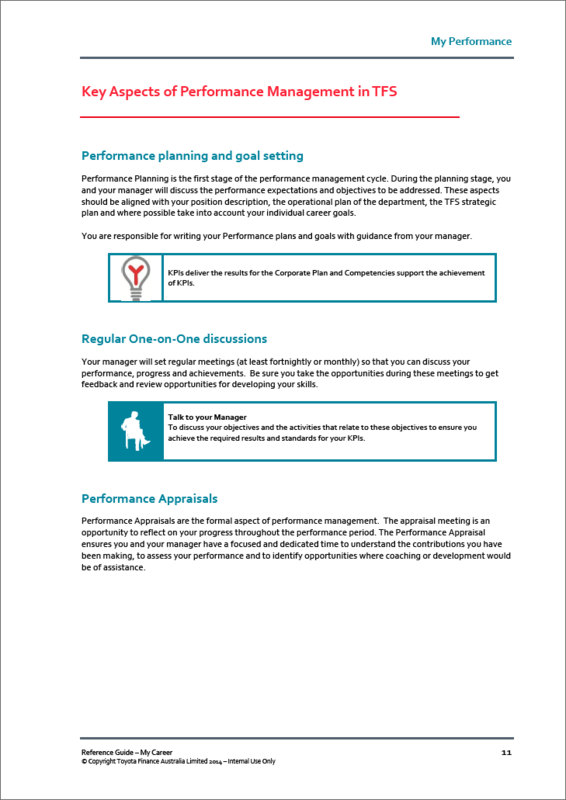 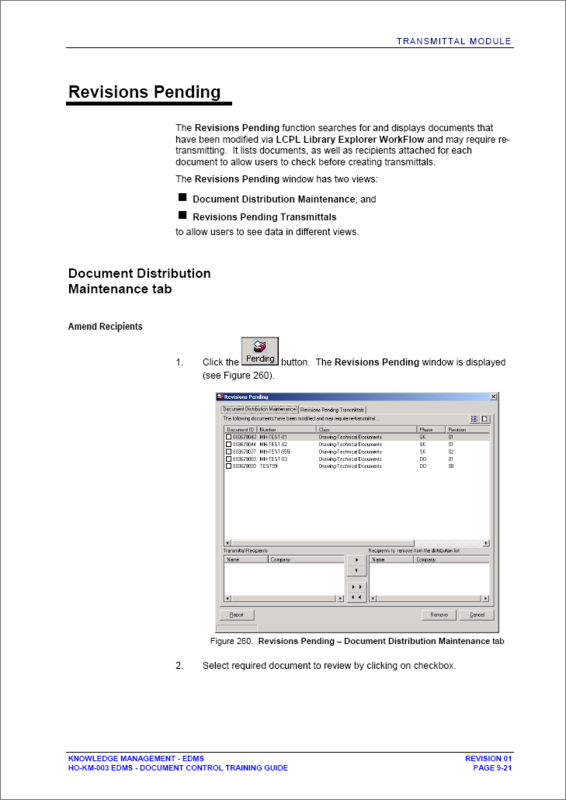 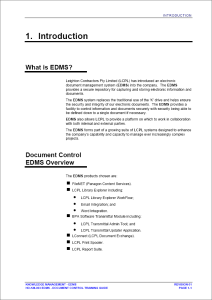 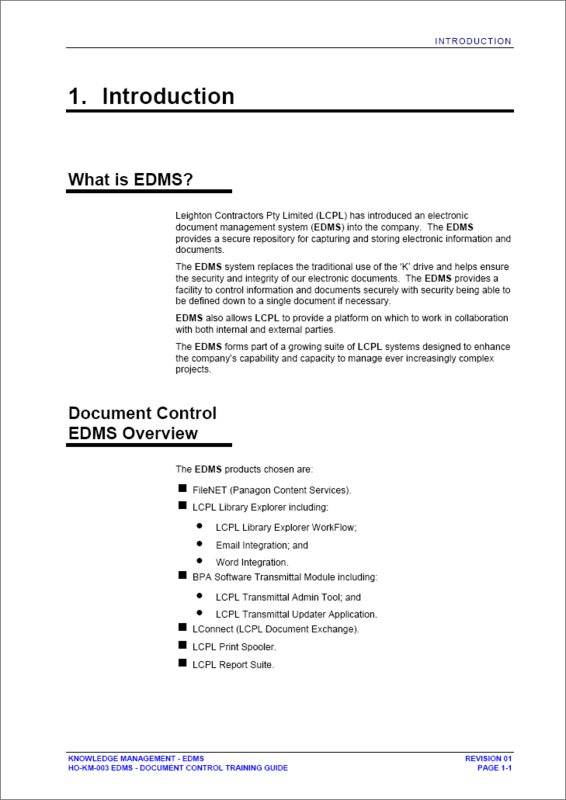 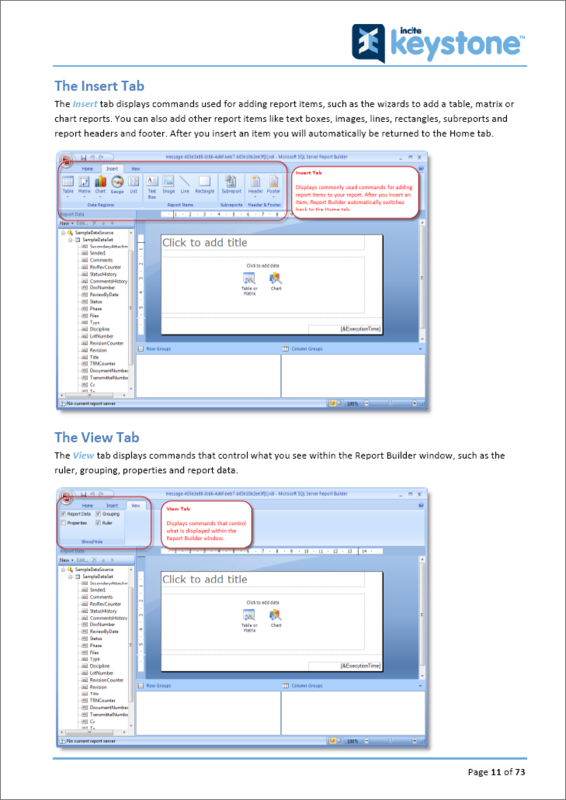 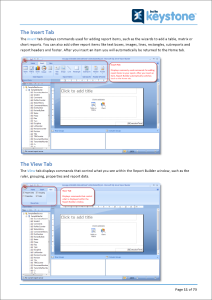 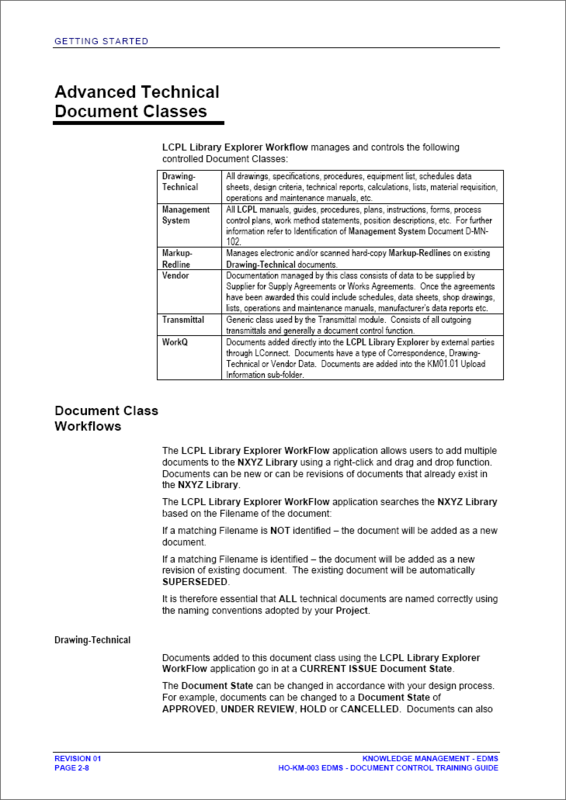 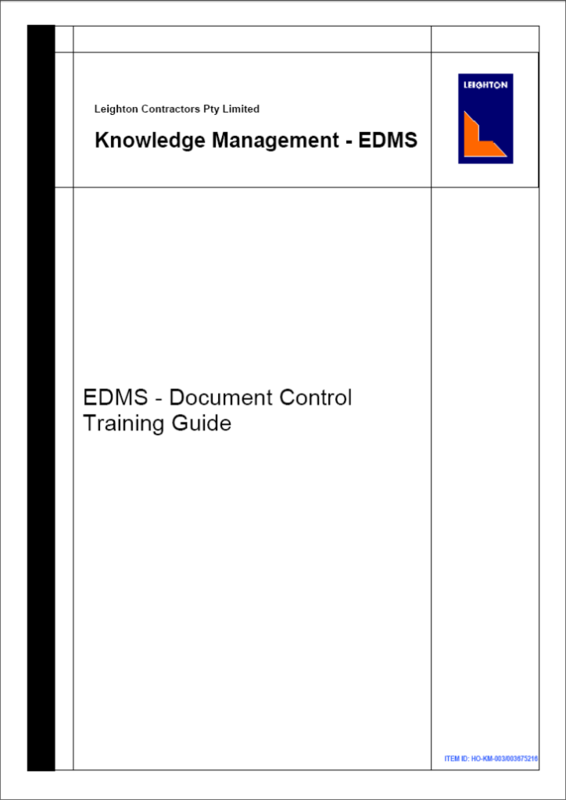 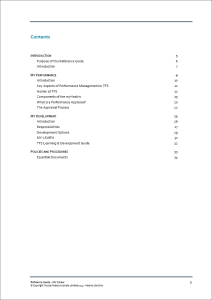 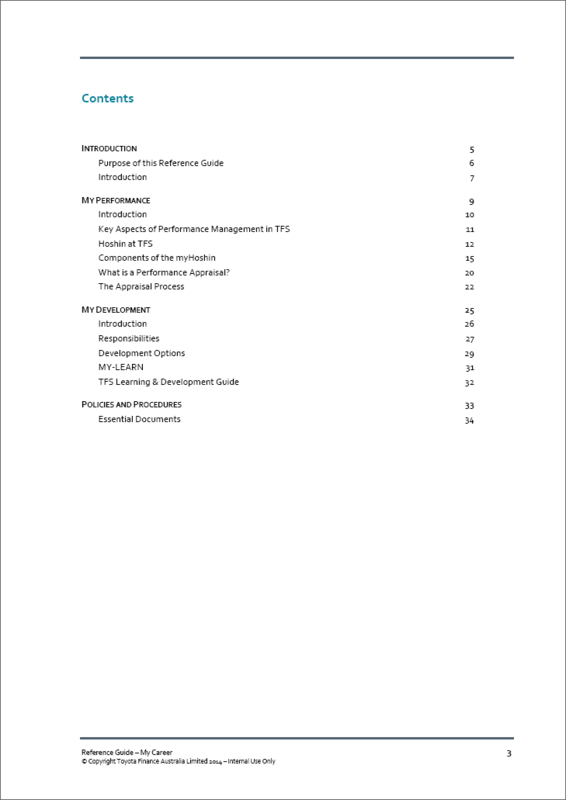 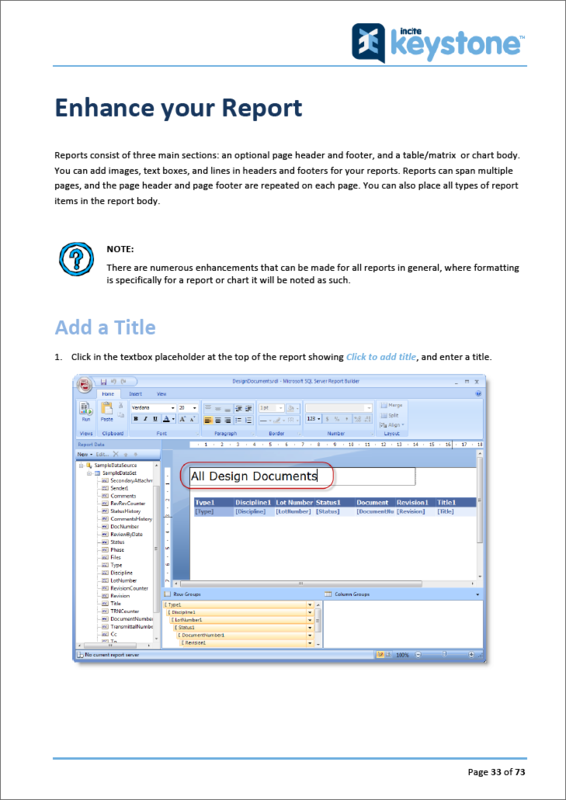 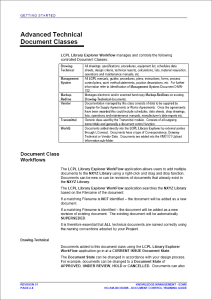 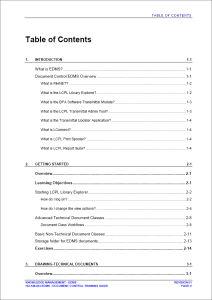 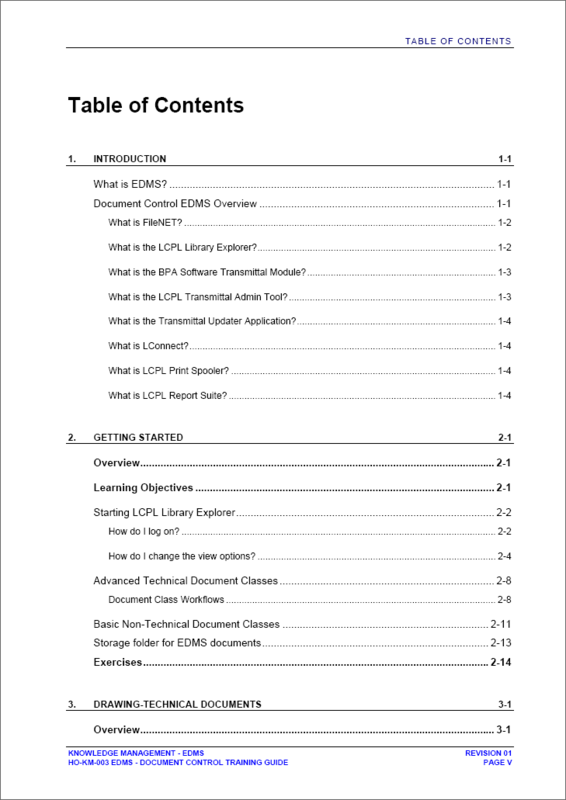 This is an example of a training guide I created for Leighton Contractors Pty Limited (LCPL) which formed part of a suite of documentation including a Document Management Handbook, Key User Administration Tools Training Guide and several quick reference guides. 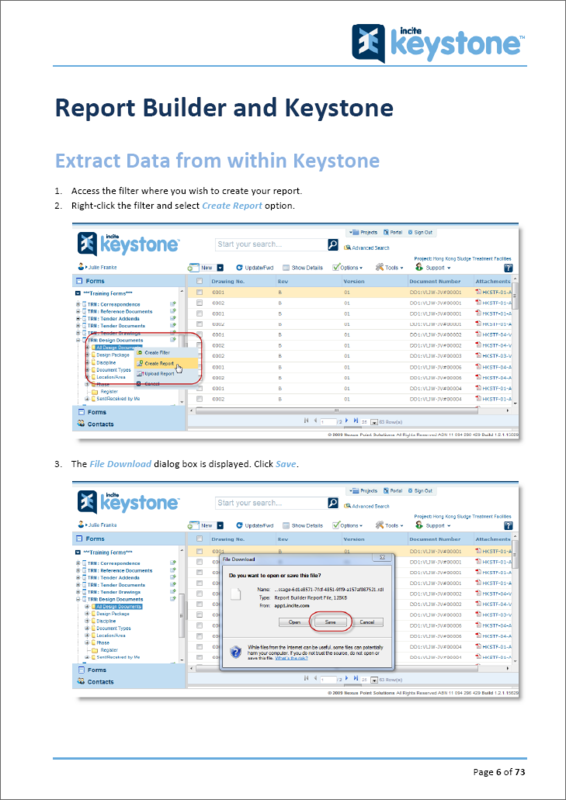 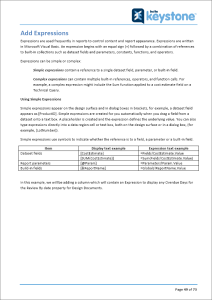 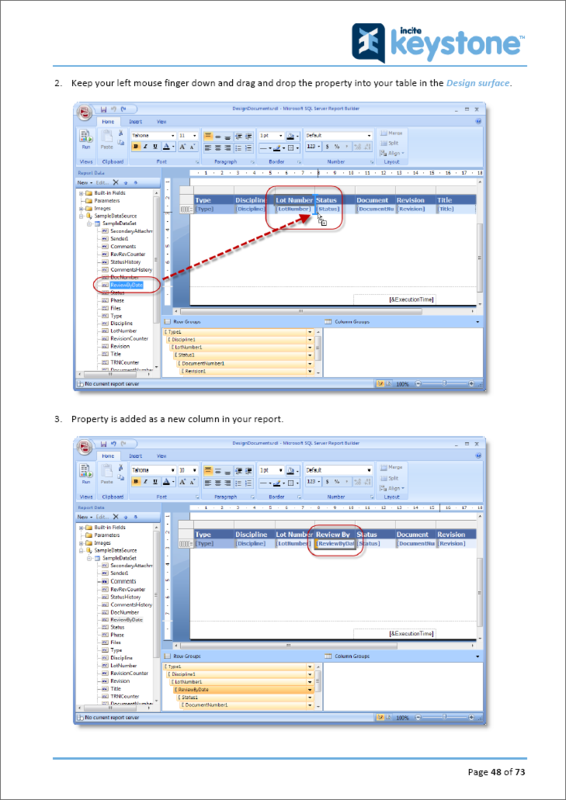 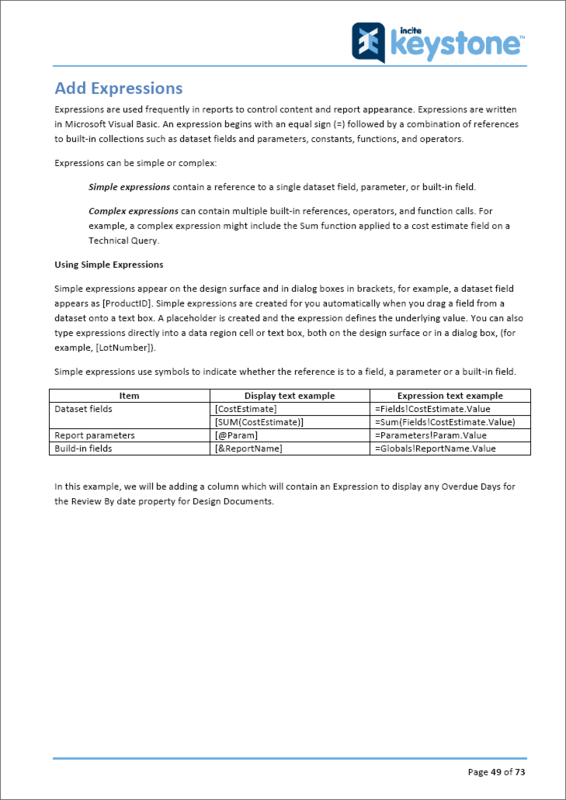 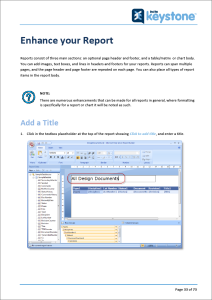 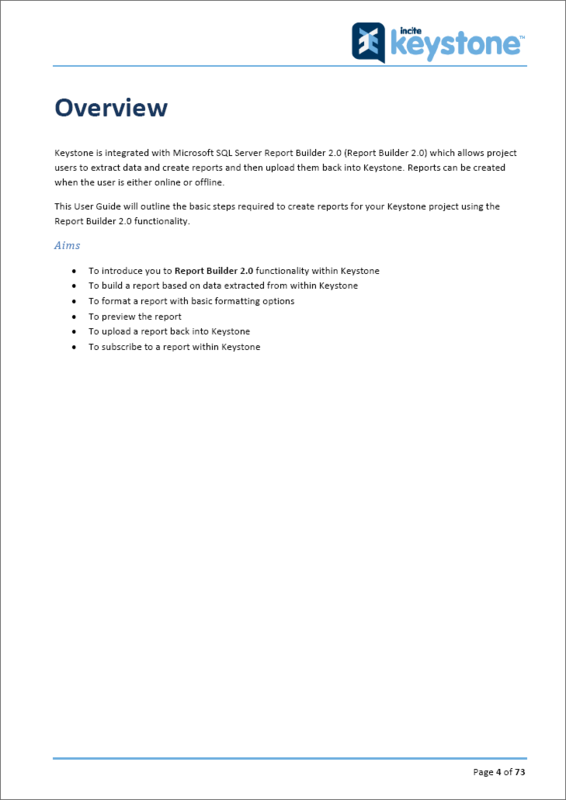 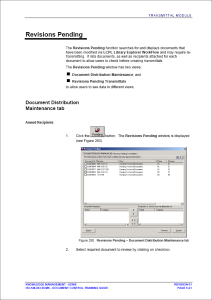 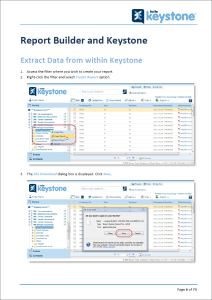 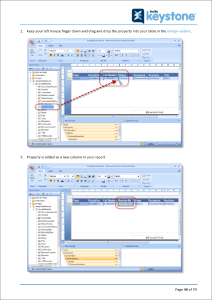 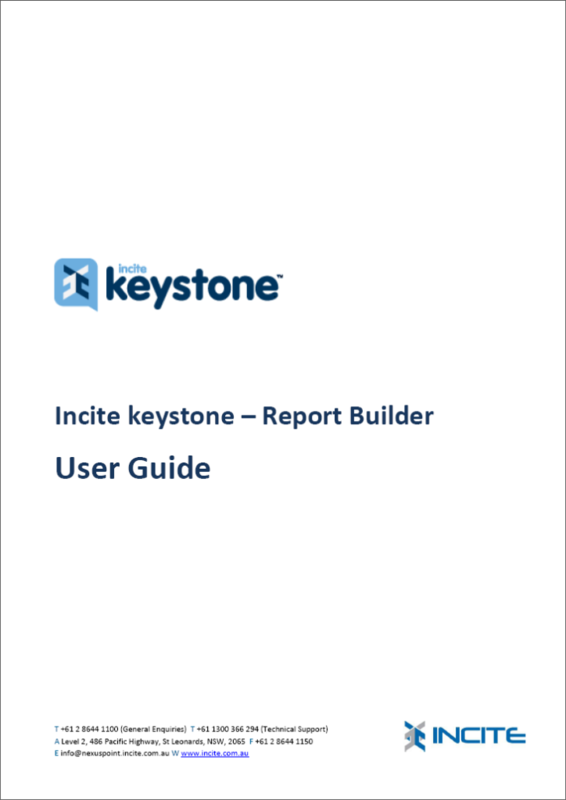 This is an example of a training guide I created for NexusPoint Solutions which formed part of a suite of documentation for a SaaS called Incite Keystone. 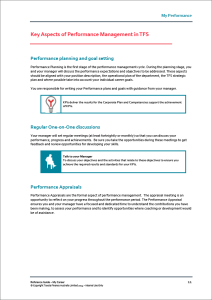 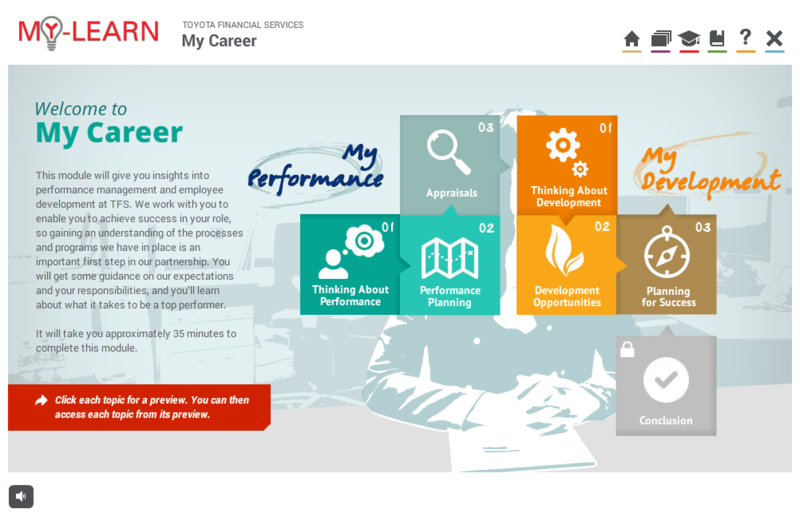 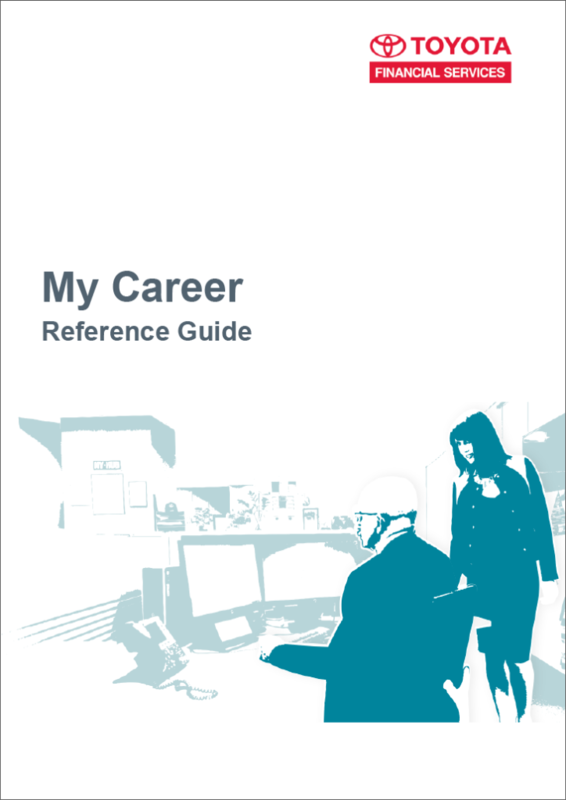 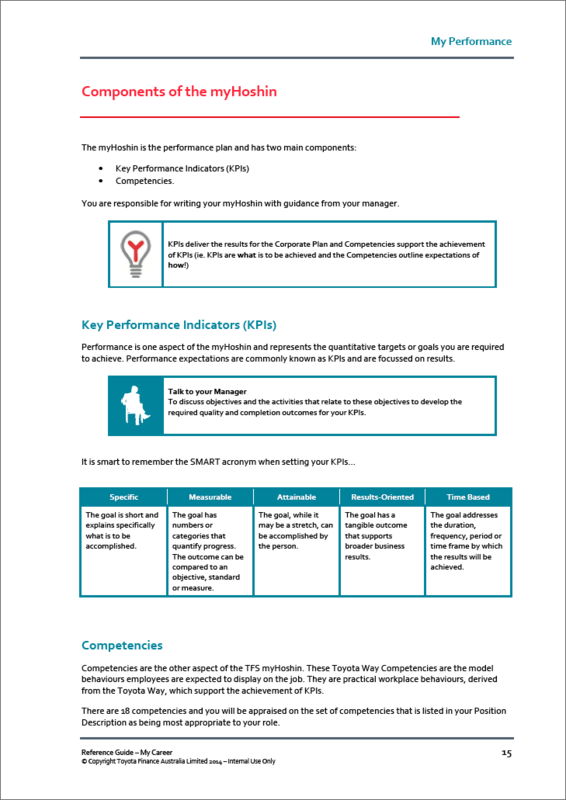 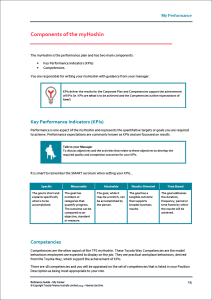 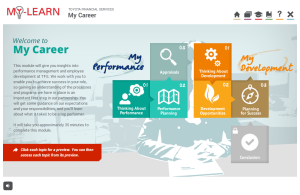 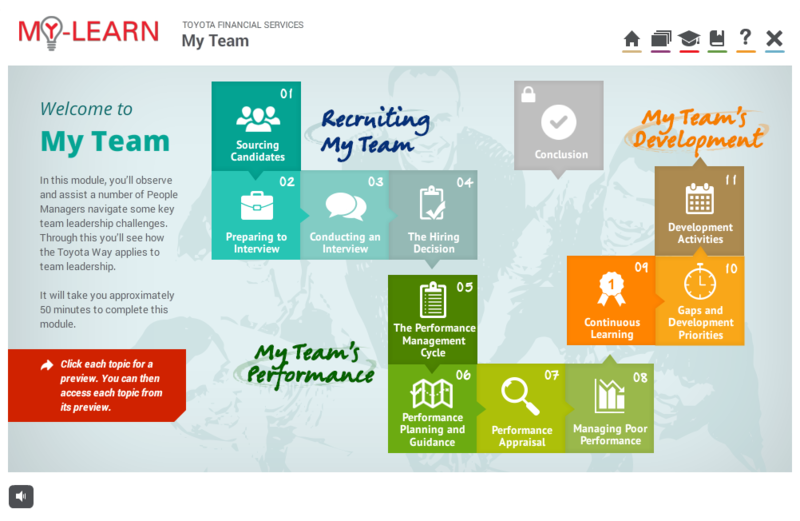 This is an example of a reference guide I created for Toyota Financial Services (TFS) which formed part of the Human Resources Induction Suite which comprised four eLearning modules and two reference guides. This is an example of a suite of eLearning modules I project managed in conjunction with an external vendor (Savv-e) for Toyota Financial Services (TFS). 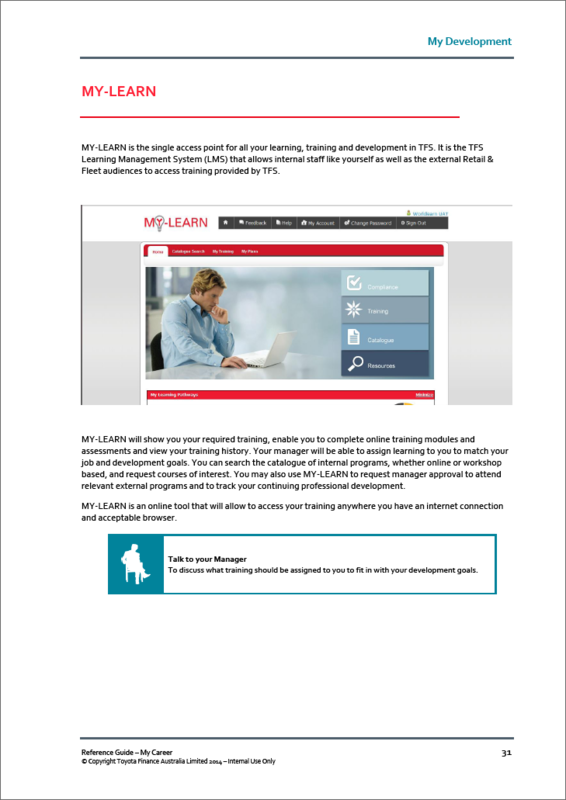 This suite won a Platinum LearnX 2014 Best Learning Program – Induction award. 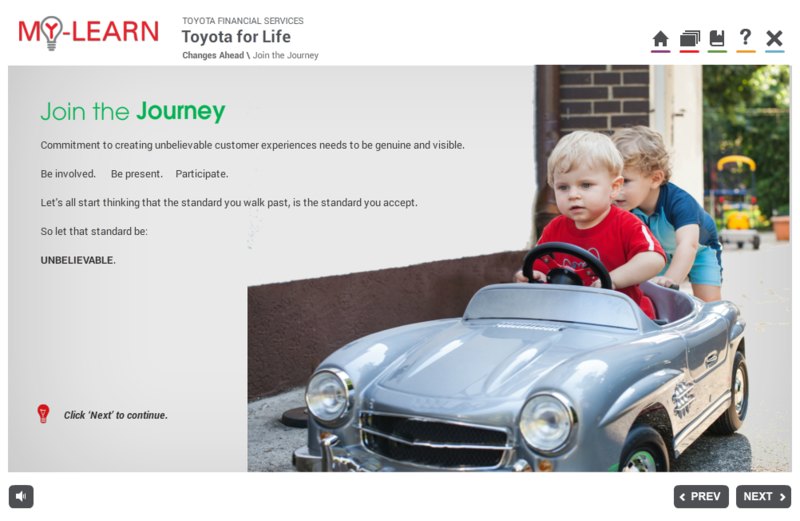 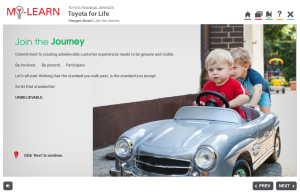 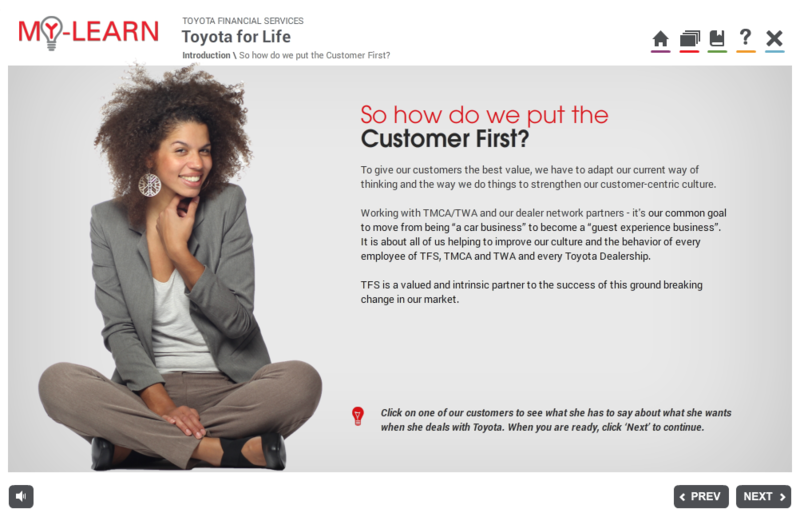 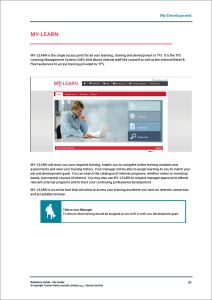 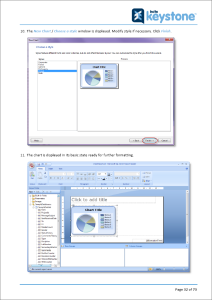 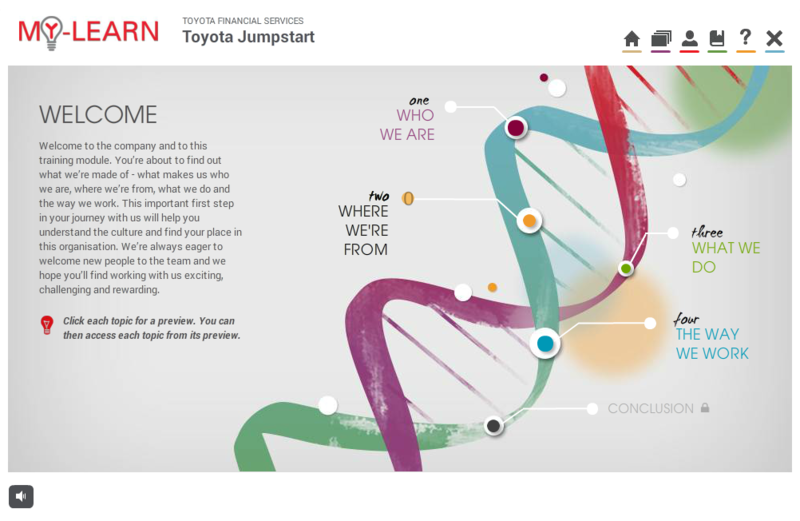 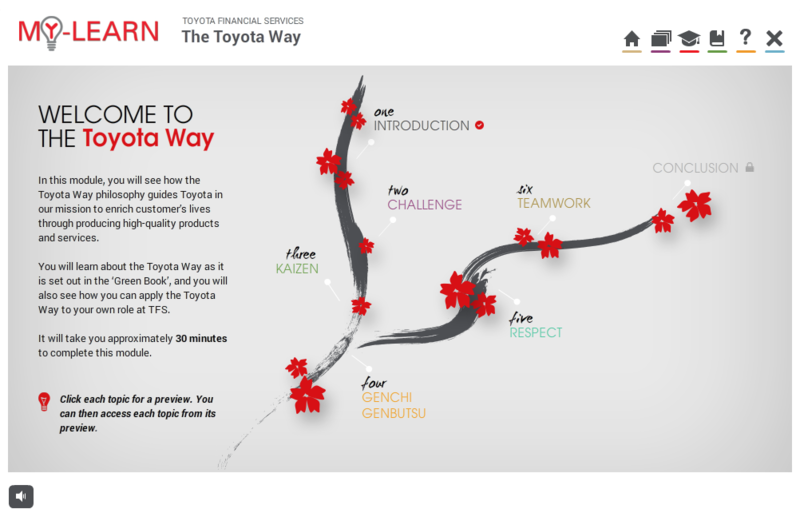 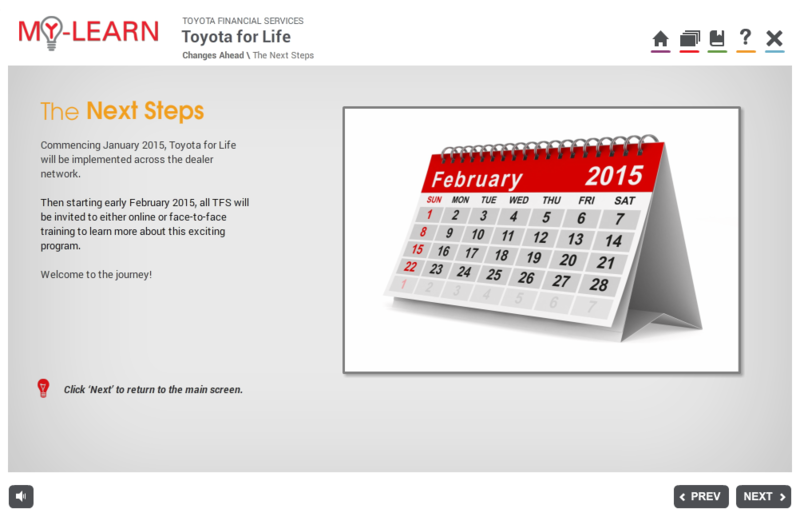 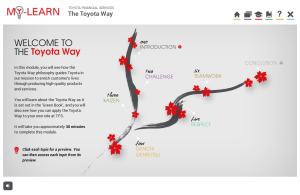 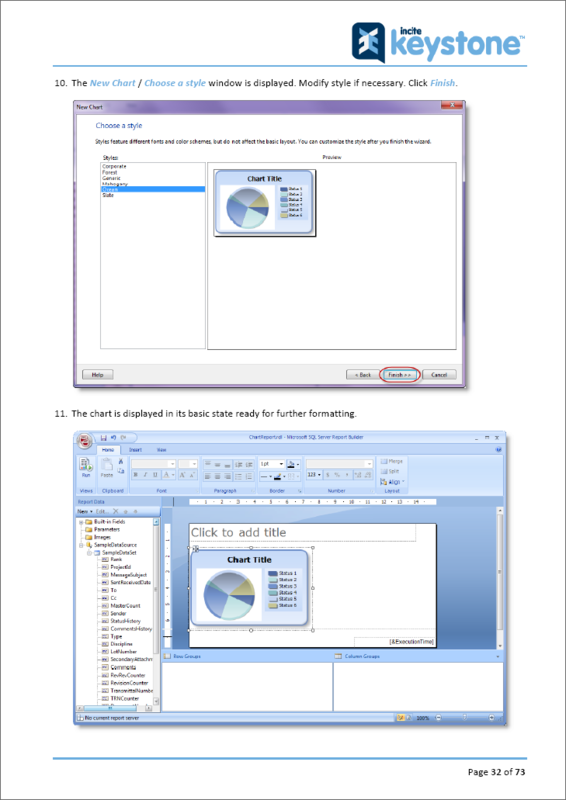 This is an example of an eLearning module I created in Articulate Storyline for Toyota Financial Services (TFS). 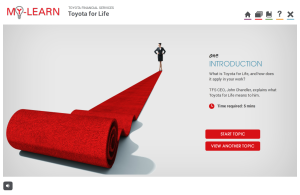 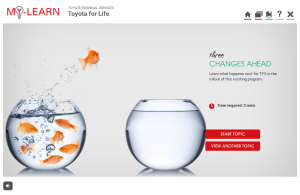 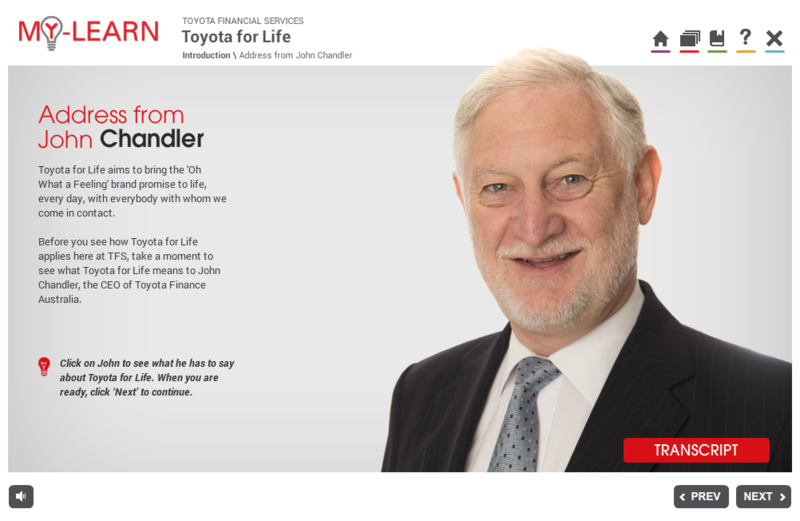 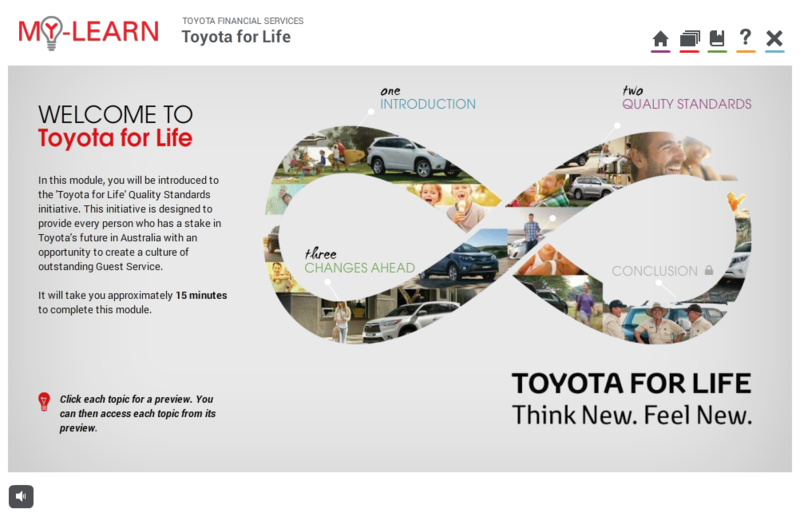 This module was the start of a series of eLearning and Face to Face (F2F) pieces to communicate the cultural changes of the Toyota for Life initiative implemented by the Toyota Motor Corporation Australia (TMCA) which directly and indirectly impacted TFS staff. 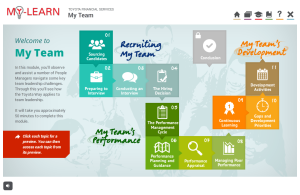 This module was the first part of the journey to engage TFS staff to the challenges and opportunities ahead.